Companion planting increases yield and minimizes the potential for fungal and insecticidal problems. 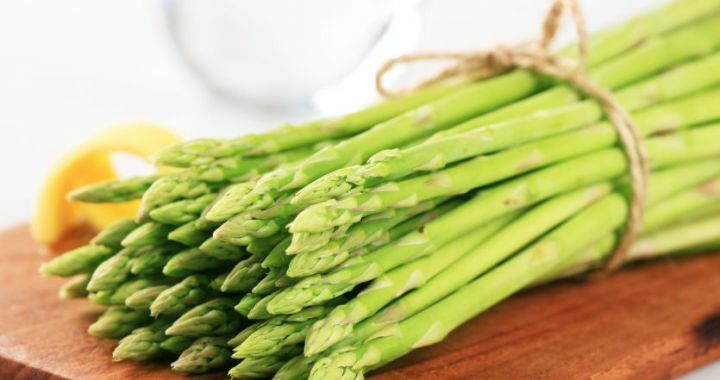 Asparagus grows well with: basil, tomato, nasturtium and parsley. It doesn’t grow well with: onion, garlic and potatoes. Remember to allow enough space between plants to ensure proper air circulation, this will reduce the development of fungal diseases and ensure compact and stronger plants. Posted in Growing Herbs, Insect Repelling and tagged air circulation, companion, grow, increase.